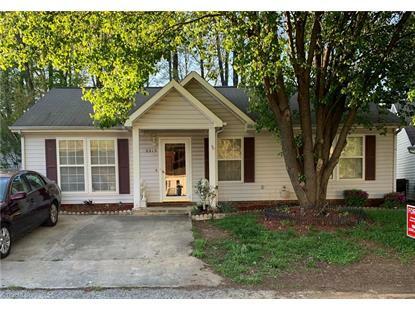 for $115,000 with 3 bedrooms and 2 full baths. This 1,120 square foot home was built in 1995 on a lot size of 0.1500 Acre(s). Beautiful one level home in convenient location. 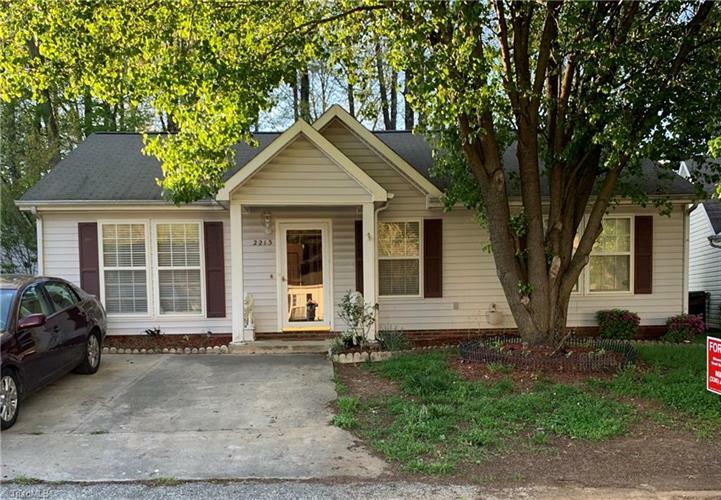 3BR/2BA, ceramic tile colors in kitchen and baths, dark hardwoods in living area, gas fire logs fireplace, storage building, decorative moldings and much more! Refrigerator, washer and dryer remain. A must see!